Spacious split level home w/4 levels, 4 bedrooms, 2 fully renovated bathrooms. Newly painted, 3 year old roof w/solar exhaust fan. 5th bedroom or multi-purpose room in basement w/a 2nd kitchen. Peaceful backyard w/2 year old deck, hot tub, pergola & 7 year old 8'x60' organic garden. Rooftop deck over att. 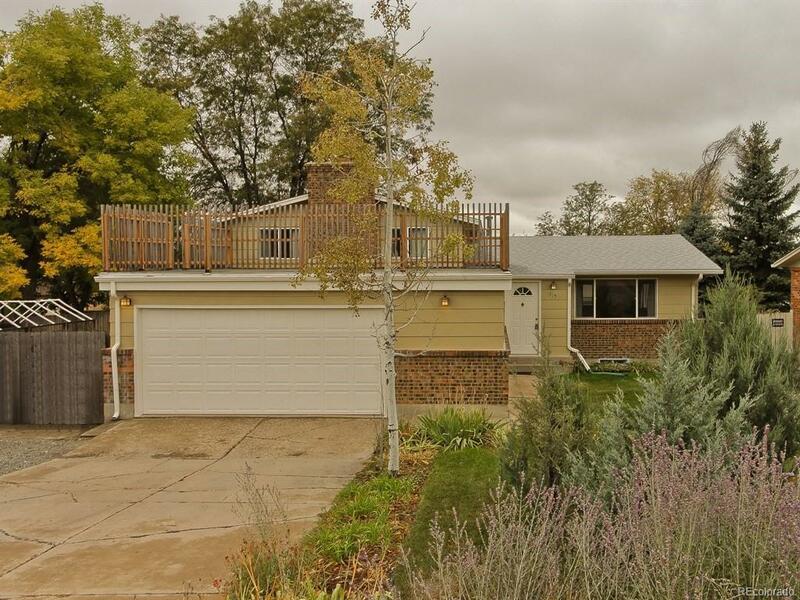 2 car garage has great mtn views & many windows on South & West sides of the home have mtn views also. Permitted Airlock/Mudroom keeps the weather off front door. Buyer to verify measurements.